Back in 2008, Inoculand Ltd was founded as an environmental services company. Besides being a London company which is specialised in pest control, we also feel that we must give back to our community all the trust that we have been given. Therefore, we have created a Diversity and Community program. Our aim is to support any organizations and institutions that offer social aids through any means. Firstly we started by supporting PAC-UK that is doing amazing work supporting families through the adoption process. But of late we wanted to reach to the heart of our community and support a wider range of projects. So we created a new incentive with 12 grants of £120 aimed at supporting any projects with a social or educational purpose. We have been posting in various forums in order to reach people who may benefit from it. The criteria are actually quite straight forward. We are happy to help any projects that could be as important as helping a family in need, as to help a group of student funding a theatre project, or help to fund a local charity. We do not have the means of vetting a project on our own. So all grants will have to go through an organisation or establishment that will receive the fund and acknowledge it as a post on their website linking to our Diversity and Community page. We will want to feature all the projects below and hope to include when possible pictures of the good work that is being done whenever possible. Donation: £120 Organization: Sydenham Garden – A Growing Community. Donation: £120 Organization: OasisPlay-Transforming lives through play. Donation: £345 Organization: PAC-UK -Specialist Therapy, Advice, Support, Counselling & Training for all affected by Adoption & Permanency. 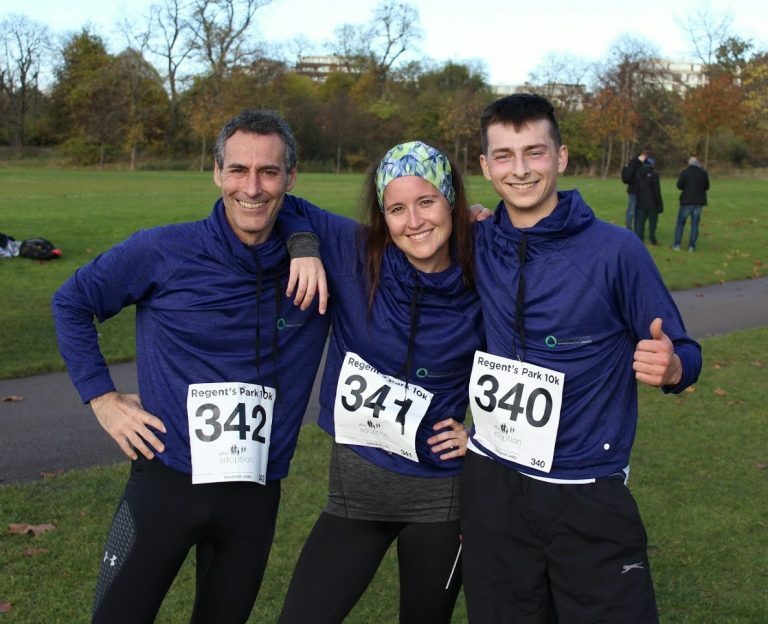 Participation: 3 Runners Organization: PAC-UK -Specialist Therapy, Advice, Support, Counselling & Training for all affected by Adoption & Permanency. Donation: £1,000 Organization: PAC-UK -Specialist Therapy, Advice, Support, Counselling & Training for all affected by Adoption & Permanency.